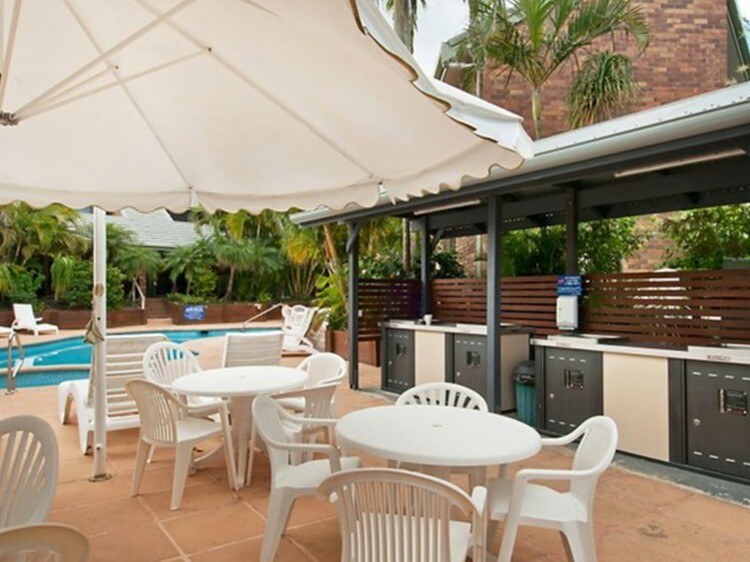 Glen Eden Beach Resort, located at Peregian Beach on the magnificent Sunshine Coast, is in a great position to make your beach holiday as peaceful and relaxing or as energetic as you like. 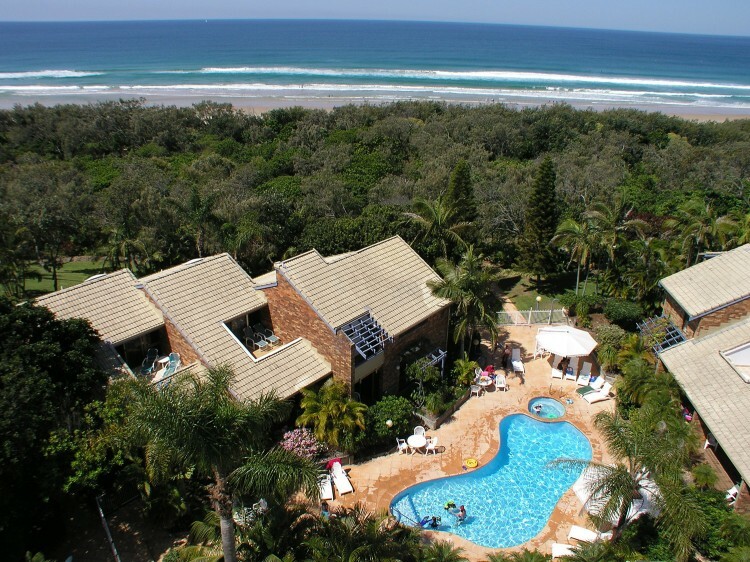 Glen Eden's beachfront position is peacefully situated behind the dunes at Peregian Beach. 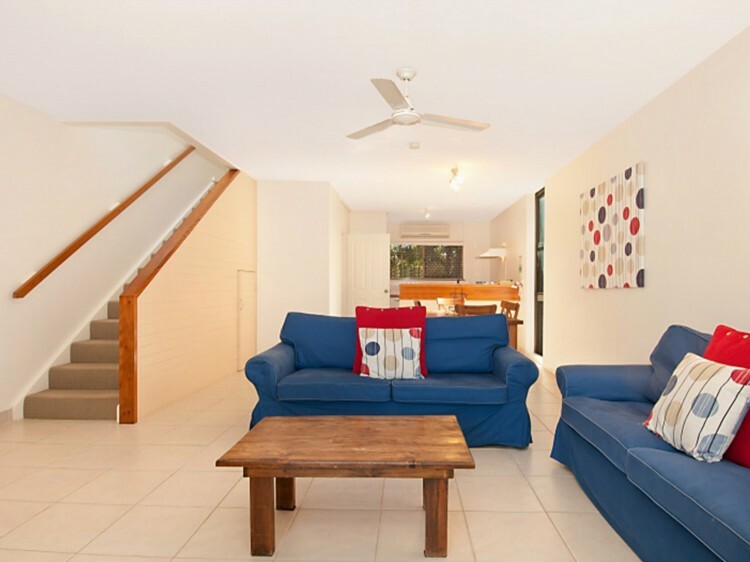 Whether you are a family looking for great value holiday accommodation, or a couple wanting a weekend away from it all, Glen Eden is the place to stay. 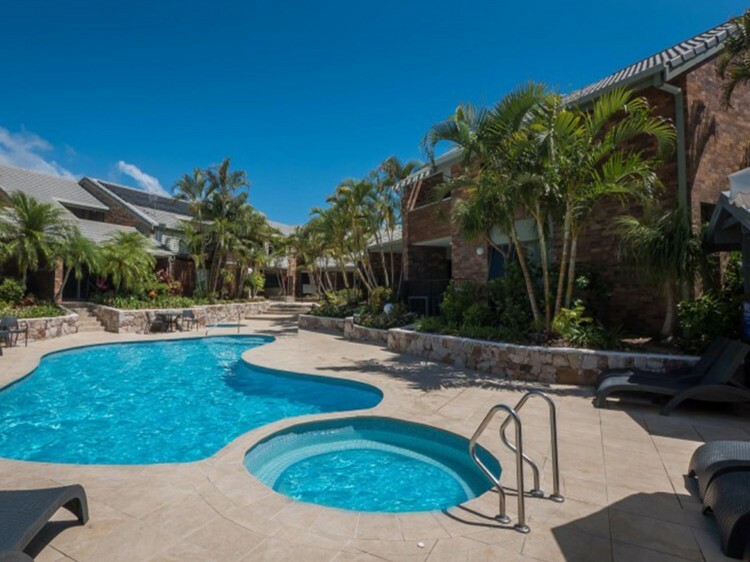 Choose from spacious 2 or 3 bedroom townhouses. Extensive lawns and gardens are a great place to relax, as you leave your cares from the busy demanding world behind. Please note: this property is not equipped with facilities for Schoolies.